The excitement and frenzy that is stirred with the arrival of a new puppy are exhilarating. It’s a joyous and colorful moment, but still, the well-being of the puppy should be the main agenda. So the question at the end of the day is can you take care of your new puppy? Remember a puppy is just like a newborn baby her survival is dependent on your care. Parenting a new puppy is no piece of cake. The tasks, efforts, and dedication involved are tremendous. Once the puppy arrives in her new home, you can bet on duties such as cleaning up accidents, lifestyle adjustments, deprived sleep among others. You can be sure of work though it will be worth the efforts as the rewards are of higher value. 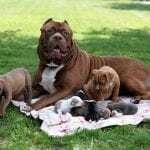 Pups are usually adopted when they are 6-8weeks after they complete their weaning; this presents a significant transition to secure the puppy’s comfort and to blend into his new family setting. The following are helpful guidelines that can be applied to ease your new role as the puppy’s guardian. Puppies have a vulnerable immune system; thus this is considered a vital area in the puppy’s wellbeing. To keep her free from serious from serious health problems you should find a veterinary to do a complete check up on the puppy’s health. Prevention is better than cure; thus this will enable you to establish a routine of preventive healthcare. 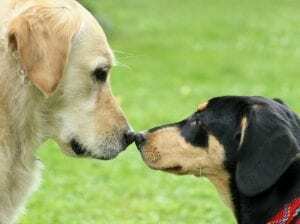 Some common areas of a puppy’s health care are vaccination. 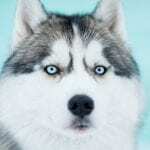 This will prevent her from canine diseases; the veterinary should set up a vaccination schedule to be administered on the puppy. Dental care is another sensitive area. The veterinary should set up regular checkups and recommend teeth brushing. Flea control should also be addressed to cumber any potential infestation. 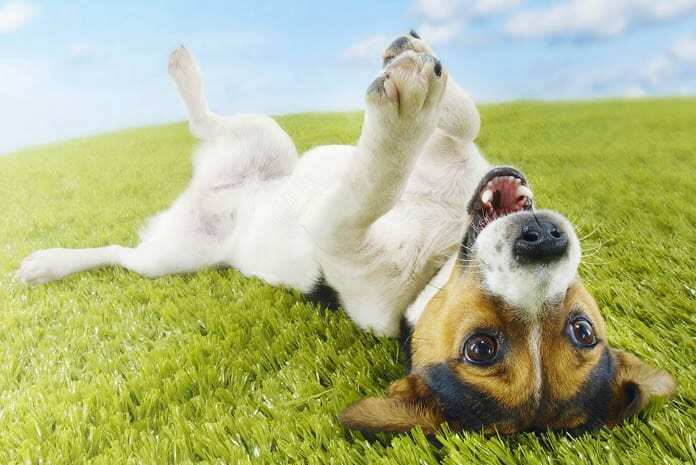 Finally deworming should also be planned for to ensure your puppy is free from any worms. 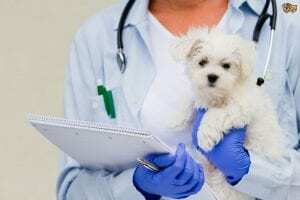 You should raise every concern with your veterinary no matter how minor it may sound. Puppies need to feed to grow given the expiration of their weaning periods a new diet will need to be established. Specially formulated puppy food with high-quality ingredients to nourish the puppy’s nutritional needs is recommended. There is various puppy food on shelves of stores, but one should look out for the recommended ones by your veterinary. With puppies, bulk feeding is discouraged rather small meals that are distributed evenly throughout the day are the most effective. Fresh water should be plenty to enable constant hydration. However, feeding should not be overdone since dogs can also suffer from obesity hence administers the correct food quantity. Grooming is part of proper puppy care. Puppy themselves attempt self-grooming by rubbing on walls and licking their fur. This indicates that puppies are aware of their appearance. Most grooming involves trimming of nails, bathing, combing, and brushing. Combing and brushing are essential since the puppy’s hyperactivity tend to make them gather weeds, grass and other irritants on their fur. Combing will get rid of such items and ensure your dog coat is healthy and clean. Usually, a few tools are required such as a soft-bristled brush and a comb. 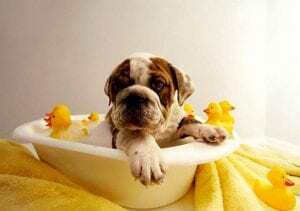 Bathing a puppy is of the essence and is highly recommended by veterinarians at least four times a month. You should use mild shampoo while bathing her to avoid skin irritation. Finally trimming of nails ensures your puppy’s nails don’t overgrow which may cause injury to the puppy. 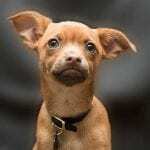 With a weak immune, system puppies can be vulnerable to sudden illnesses. Thus required you to be vigilant and watch out for any signs of sickness. Some common indicators of inherent health problems are lack of appetite, vomiting, diarrhea, pale gums, nasal discharge and poor weight gain. Such symptoms should be brought to the immediate attention of the veterinary for further diagnosis. 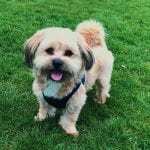 With the recent launch of pet insurance policies, puppy insurance seems to be one of the most preferred ones. It is essential to ensure your puppy’s health and protect her against the risk of diseases in the unforeseeable future. Also, lifetime insurance policies are available, but health policies are the most preferred. It is good to insure what you love, and health policy for your puppy can go a long way in securing your puppy’s well being. The puppy needs to be oriented on the various routine that will enable you to live in perfect harmony. You should establish feeding and sleeping routines by designating specific times for feeding and sleeping. The more crucial form of house training is establishing a bathroom routine. Puppy’s don t do diapers so it will be up to you to train and manage the puppy’s toilet habits. Come up with ordinary regular times that you will take her out to potty such as before bedtime when you wake up, after a meal and after physical activity. This will avoid accidents though minor accidents may still occur in the earlier stages of Puppy training. What is of importance is patience and give her lots of reinforcements. Just as a child a puppy should be trained on ethical conduct. Teach her to obey commands such as sitting down, staying down, fetching, etc. this will enable you to exercise some control over his movements and operations. 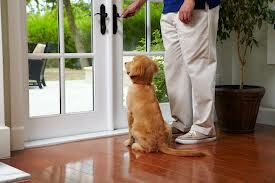 Professional classes can be offered on the same which will avail more bonding time with your puppy. Your new family member should bear a mark indicating she belongs to you. Various methods can be used for tagging to apply of microchips. 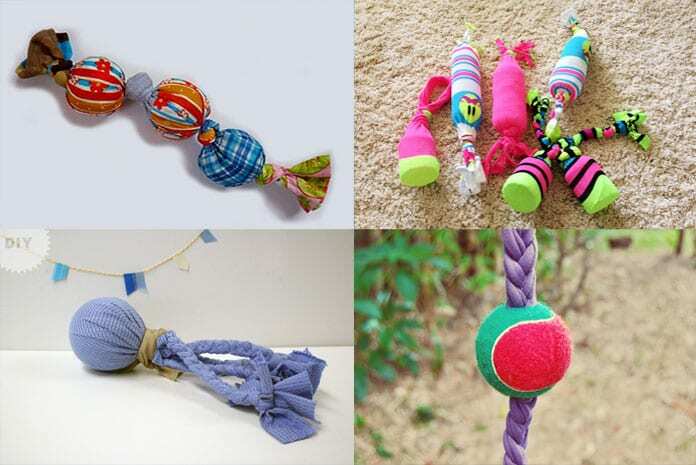 All these will help you find your puppy if she ever loses her day home. Also, registration with the local authorities will be required to legalize your ownership. Puppy’s need to be aware of the social world they live in to avoid behavioral challenges along the way. The puppy should gradually be allowed to interact with all kinds of persons and animals. Avoid confining her to her living area but let her learn new positive experience from the world around her. A puppy’s well-being is entirely dependent on the owner. Thus exercise the recommended guidelines to see your puppy growing into that adorable dog you’ve always dream about.